World of Warcraft: Mists of Pandaria introduced the longest lore questline to date in the MMO. The Wrathion Legendary Questline uncovers several lore plots surrounding the secrets of Pandaria, and opens a window into the future of World of Warcraft. 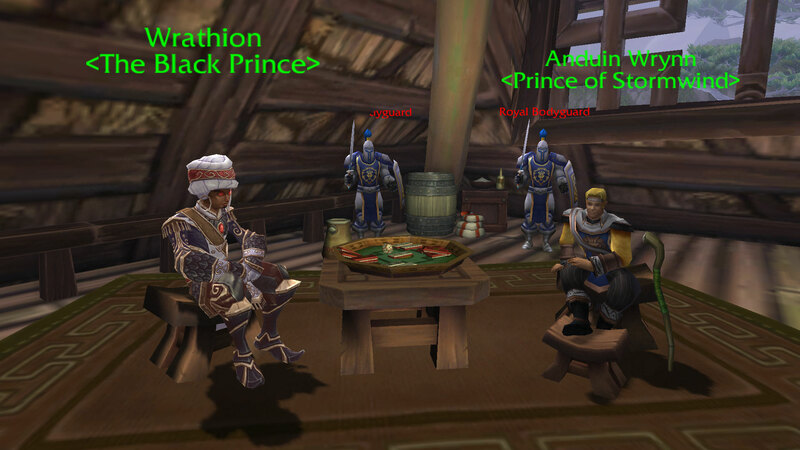 Wrathion shows players there is an incoming war threatening all life in Azeroth. The Burning Legion is returning. The petty conflict between the Alliance and the Horde must come to an end if this world is to withstand the coming conflict. In order to secure the future, you must help Wrathion gather several items of knowledge and power. (Work in Progress) – Uploaded a few videos. Need to transcribe the dialogues and quests. Check back tomorrow.